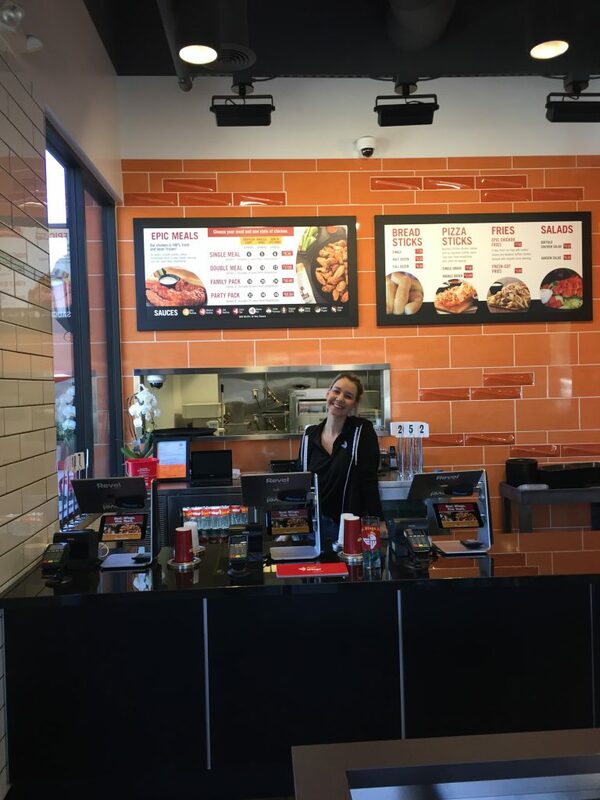 Visit our new Epic Wings Mission Viejo location! We’re bringing the wings to Orange County! Our Mission Viejo location, our first as Epic Wings, recently opened. Visit us at 28621 Marguerite Parkway in Mission Viejo for the great wings, sauces and breadsticks you’ve come to love in San Diego.